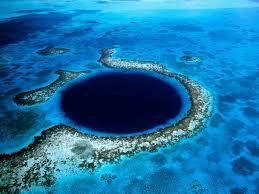 Cheap Car Hire Belize - Compare and book lower cost rental rates for SUV & People Carrier in Belize. Get car hire hire at Philip Goldson Airport in Belize with Alamo, Avis & Budget, who also have depots in and around the city, so check both. For example, Budget are at Placencia Village, where you can get a Suzuki Jimny or Nissan X-Trail, where as Alamo can do SUVs and the Ford F-350, 15 seater minivan available in Belize City, with unlimited mileage. The van has room for 4 cases, if full of passengers. Amendments to your booking are free, and cancellations are usually free up to 24 hours before collection. 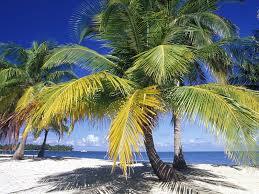 The weather is the usual tropical mix of sun and rain.Dollars of the Belizean variety are needed to eat and drink. In Central America on the Caribbean coast, nestled next to Mexico to the north and Guatemala to the west and south. Your fingers need to punch +501 to talk to anyone in Belize. 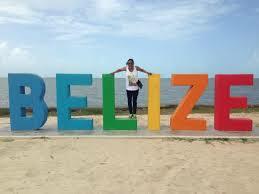 The official language for Belizeans is English, but there also five other national languages, including Spanish. Originally timber was the key export but supplies dwindled and now cane sugar is the principal export and more recently exports of citrus, bananas, seafood, and cloth. 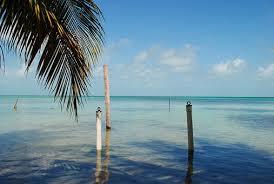 Book cheap car hire in Belize. 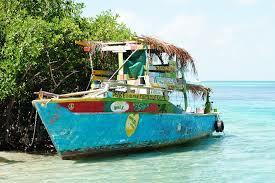 Belizean car rental made simple. 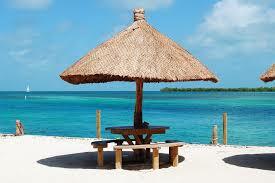 Compare car hire in Belize City. Compare vehicles and book today. Belize has some excellent dive sites that are rated among the best in the world, having it's own coral reef, which is only behind the Great Barrier reef in size. Belize Airport is your landing point. The highest part of Belize is just short of 3,700 feet and called Doyle's Delight, which is in the southern Maya Mountain range. Gained independence from the UK in 1981.There are lots on lagoons along the coastline to keep you exploring until sunset. The capital is Belize City. There are just under 350,000 people living in this Central American state. Cars are left hand drive and you get unlimited mileage.